Go off the beaten track on a daytrip to Schoonhoven on the banks of the River Lek. 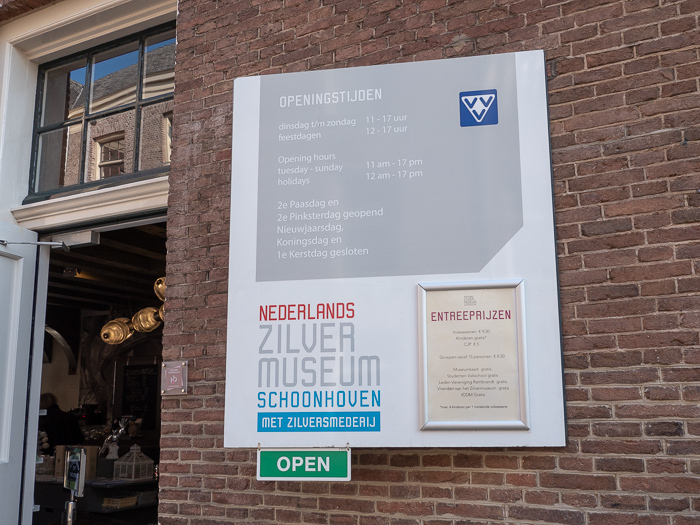 Visit the only Silver Museum in Holland. Go shopping for jewellery in this friendly well preserved mediaeval city. 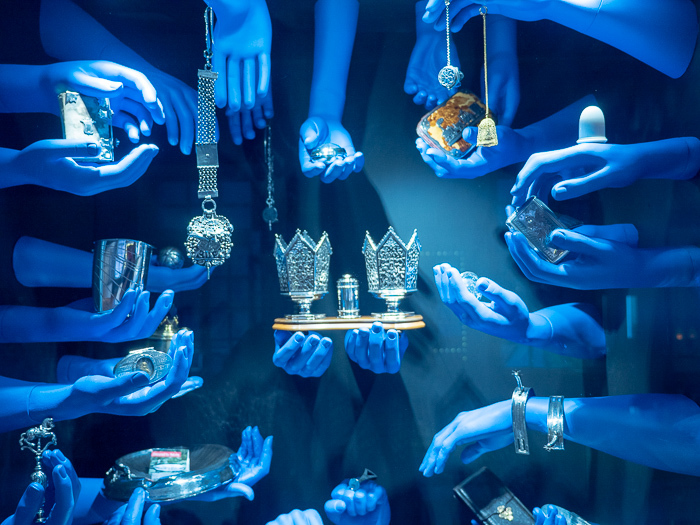 Since the Middle Ages Schoonhoven is the Dutch center for the education of silversmiths and goldsmiths. Nowadays you can follow an officially recognised four-year study at the College of Education of Silversmiths and Goldsmiths. So it is not a surprise that you find a lot of jewellery shops in Schoonhoven. 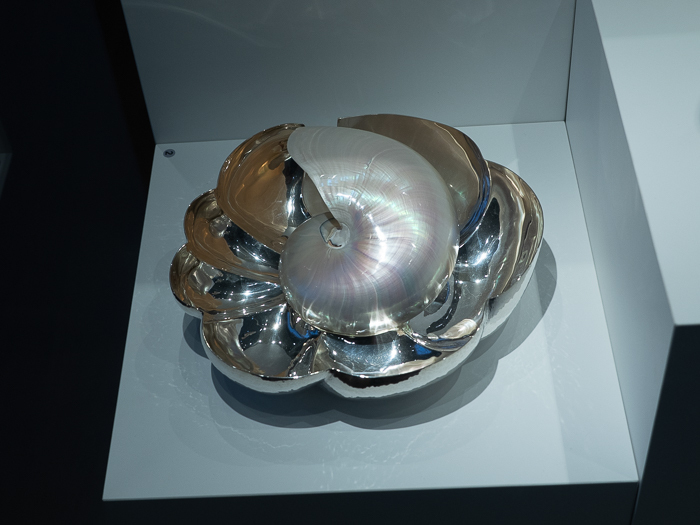 In the Silver Museum there are permanent and temporary exhibitions and workshops. One day a month it is possible to get the taxation of the value you of your silver objects in the Silver Museum. 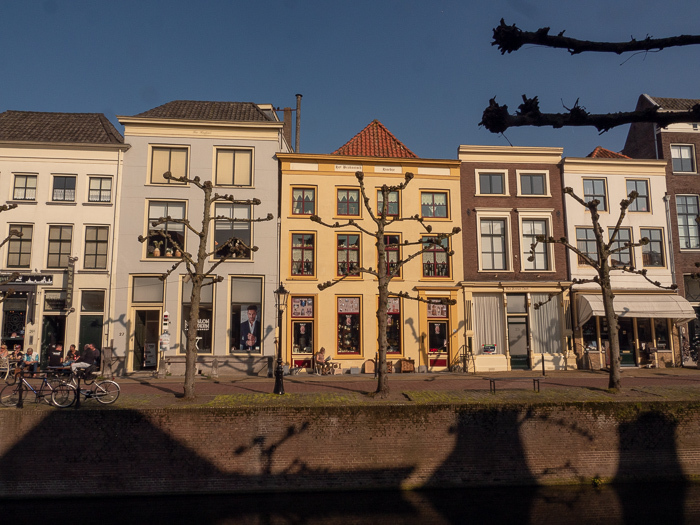 Things to do In Schoonhoven, Holland. Visit the weekly market on Wednesdays and enjoy the music from the carillon. Walk around the village and enjoy the architecture. Many a building dates back to the Middle Ages. 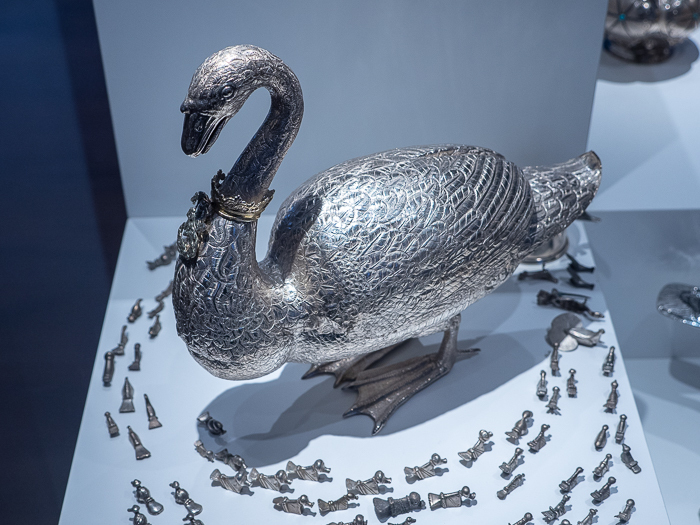 Visit the Dutch Silver Museum. If you want to do some serious jewellery shopping in Holland Schoonhoven is the place to go. Here you get the best Dutch quality for the best price. Do not mis the “Veerpoort”. At this gate you have a nice few on the River Lek. Pick a terrace on the riverside. 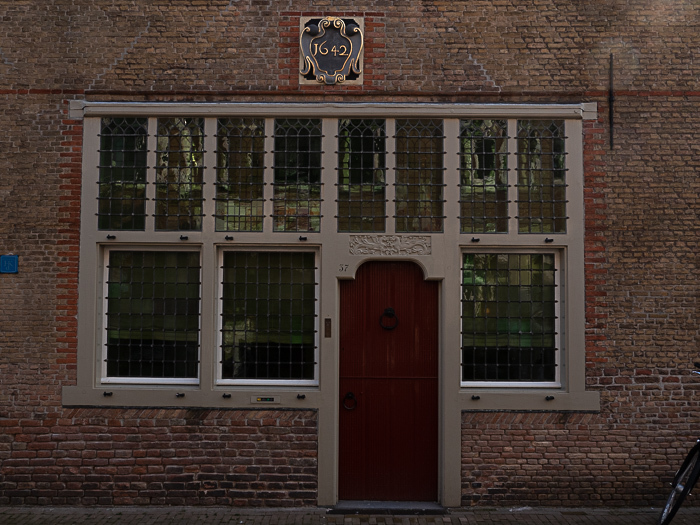 Facade of a house build in 1642 in Schoonhoven. Take the bus to the nineteen windmills at Kinderdijk. Visit the fortified village of Nieuwpoort. Must see the oldest city of Holland: Dordrecht.